How to enter in the giveaway? Like and/or comment on one of our facebook post. For each like or comment, you will qualify for an entry. You can share the page if you would like. However, that is not required! For bonus entry subscribe to our youtube and comment bellow letting us know that you did. 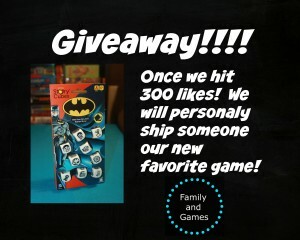 This giveaway is not affiliated with Facebook or Story Cubes. 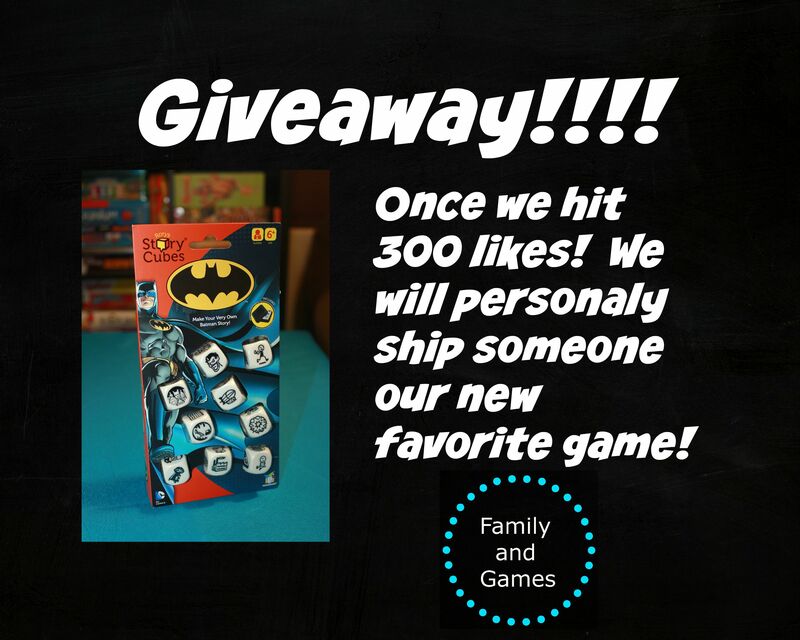 We personally love this game and want to share it with others!